If you are having trouble lately with your oven or stove top, there is no need to despair. 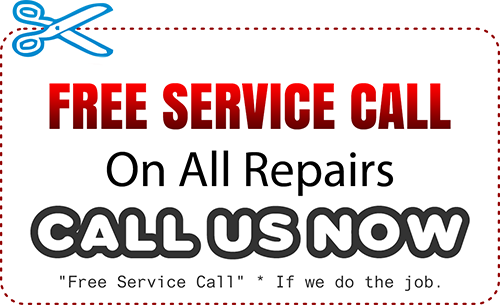 Everyday Appliance Service is your Los Angeles area stove and oven repair solution center. 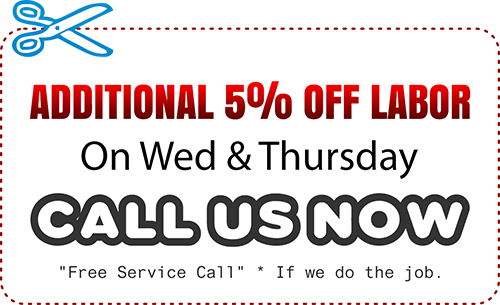 You can call today for same day service! You can even call on Saturdays! Whether your oven-stove unit is a Maytag, Whirlpool, Kenmore, Kitchenaid, GE, Jenn-air, or any of many other brands, we are the appliance repair men for you! Everyday Appliance Service is the only Los Angeles area stove and oven repair company that services all major brands. We have years of experience and are “the True Appliance Repair Experts.” Whatever may be the problem with your stove top or oven unit, we have seen it before and are ready, willing, and able to help. We service both gas stoves and electric stoves. We service both ceramic and induction cook tops. We service gas ovens, electric ovens, conventional ovens, fan forced ovens, and every other kind of oven you can think of! We even service some kinds that you have never heard of! We have heard of them all and service them all. If your oven or stove top is getting too hot, we can help. If it is not getting hot enough, we can help. If it is cracked, dented, or slow, we can still help. We can also re-seal and re-hinge your oven so as to make it more energy efficient. When it is more energy efficient, then it will cook faster! That is what you want. We can help. We can also service your oven hood. 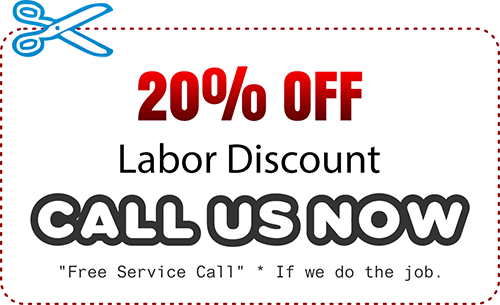 Call today to schedule your repair. The phone number is (818) 275 – 0389. You can visit us online at www.appliancerepairserviceglendale.com. We are ready to rush to your malfunctioning oven or stove and make it work right. Not the appliance your looking for? click here.